Rather than tackling Social Security reform all at once, Congress should take it one step at a time. The best place to start is how COLA (Cost Of Living Adjustments) is calculated. Horry County Social Security recipients know firsthand that in 2016, there was no COLA adjustment, and in 2017, only a paltry 0.3% adjustment. We need to keep in mind that Social Security COLA is not some abstract government calculation. Many seniors in Horry and across the nation must decide between purchasing items like food or medicine based on their Social Security check. COLA calculations rely on the Bureau of Labor Statistics (BLS) Consumer Price Index (CPI), which measures the average change over time in prices paid by urban consumers for a representative market basket of consumer goods and services. The idea is that if the same basket of goods is purchased at different times, the prices consumers pay for that basket of goods can be compared. If the price of the basket of goods increases, inflation increases. The treatment of the contents in the basket of goods leads to different CPI results and different COLA calculations – the higher CPI, the higher COLA. The most general CPI measure is the CPI-U (All Urban Consumers), representing the spending habits of about 87% of the population of the United States. A subset of CPI-U, CPI-W (Urban Wage Earners and Clerical Workers) representing about 32% of the U.S. population. 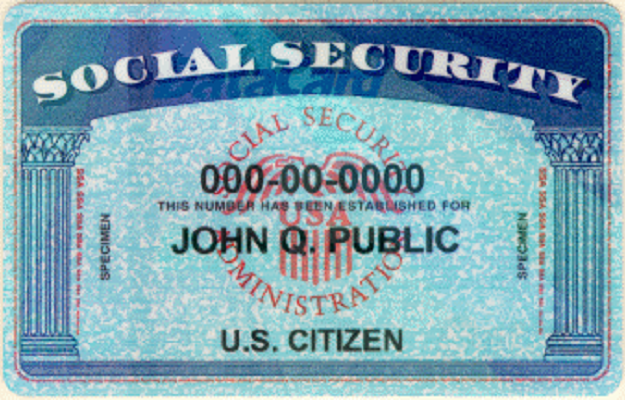 CPI-W is used for the current Social Security COLA calculation. One alternative favored by many Republicans is to replace CPI-W with CPI-P, the Chained Consumer Price Index for all Urban Consumers. The difference between CPI-W and CPI-P is that the basket of goods changes over time with CPI-P. The idea is that as the prices of the individual items in the basket change, consumer spending changes. For instance, if the price of product A increases, consumers might substitute product B. This month-to-month substitution has the effect of depressing the rise in inflation – thus reducing the need for COLA increases. The BLS also publishes CPI-E, an Experimental price index for Americans 62 years of age or older. 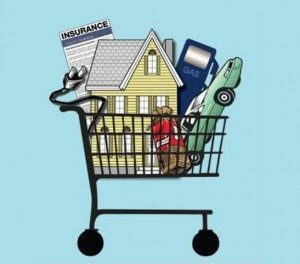 A different basket of goods is used because, as seniors know, their purchases differ from the population at large or wage earners. 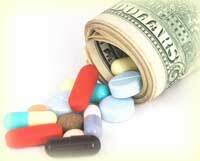 Expenses for prescriptions and health care are greater for seniors than for the rest of the population. Factoring medical prices into CPI-E provides a more accurate estimate of senior inflation than either CPI-W or CPI-P. The BLS compared CPI-E with CPI-W for the twelve-year period from December 1997 through December 2009 and found that CPI-E rose 36.1%, CPI-W rose 33.8% and as noted above, CPI-P would have risen less than CPI-W. For Social Security, a higher CPI means a higher COLA. Reaction to Republican calls to use CPI-P has been strong. Over 53 groups, including the Association of the United States Army, the Association of the United States Navy, Blinded Veterans Association, Iraq and Afghanistan Veterans of America (IAVA), National Senior Citizens Law Center and the Veterans of Foreign Wars, joined the National Association to Preserve Social Security and Medicare in a letter to Congress explaining why CPI-P hurts veterans, retirees, and the disabled. The Senior Citizens League, Social Security Works and the National Active and Retired Federal Employees Association support legislation proposed by Rep. John Garamendi (D-CA 3), the CPI-E Act of 2017. CPI-E is the clear choice and it might be the first step toward Social Security reform. 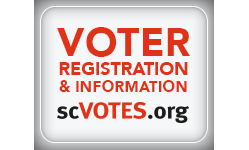 Congress – including Horry County’s Rep. Tom Rice (R-SC 7) – needs to advocate and support the CPI-E Act of 2017. This is Congress’ chance to make a lasting contribution to the well-being of Social Security beneficiaries. If the goal of COLA adjustments is to guard seniors against inflation, the basket of goods representing the purchases of seniors is the only logical choice. An earlier version of Rick’s letter appeared on April 10 in the Sun News.